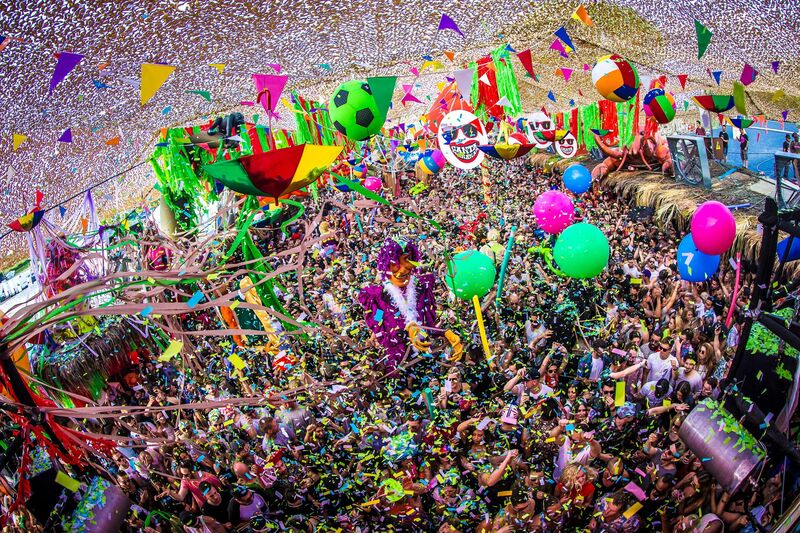 A teenager died this past weekend after attending a party thrown by Spanish promoter elrow in Barcelona. The Grimsby Telegraph reported that Alex Masterson, a 19-year-old and from the UK, collapsed on Saturday, July 15 during elrow's seventh-anniversary event with Adam Beyer, Jackmaster, and Richie Hawtin. Masterson had attended the party with friends, one (identified only as Miles T.) of whom told Spanish outlet Crónica Global that the heat was "unbearable," while drink lines were long and the 100ml water bottles expensive. Masterson was transported to the hospital where he later died. Elrow confirmed the news in a statement to Mixmag. A cause of death has yet to be confirmed by authorities, though drug usage is suspected to have played a role because Miles told Crónica Global that Masterson had taken ecstasy. While high temperatures can lead to severe dehydration and heatstroke for sober people after spending hours dancing or performing other physical activities, drug use can increase the risks. According to harm reduction organization Dance Safe, the high that recreational drugs bring can mask symptoms, and stimulants such as ecstasy increase one's internal temperature by inhibiting the natural process that keeps one's body from becoming too cold or too hot. THUMP has reached out to elrow for comment.